Ridez Zone is a platform to search perfect Ride you need. 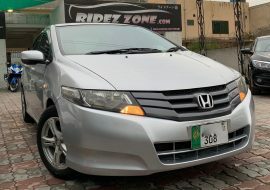 It offers Automobile Imports & import services, New & Used Cars Best Available in town & its own stock at best possible prices.Here all stock belongs to Ridez Zone. AUTOMOBILE IMPORTS SERVICES / USED CARS ( UNVARNISHED ) / BRAND NEW CARS ( BEST BUY ). 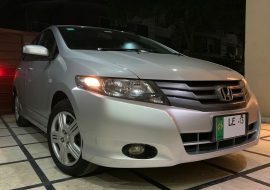 HONDA CITY 1.3L, M/T, MODEL : 2013, COLOUR : SILVER, MILLAGE : 44,000KM. 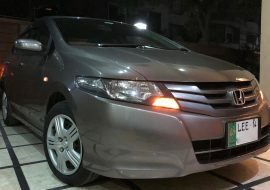 HONDA CITY 1.3L, M/T, COLOR : SILVER, MILLAGE : 69000KM. 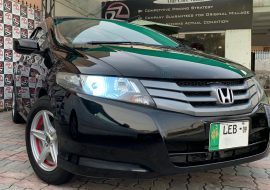 HONDA CITY 1.3L, A/T, MODEL : 2009,COLOUR : BLACK,MILLAGE:74000KM. 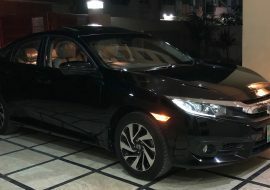 Honda Civic 1.8L, O,PT,UG, MODEL : 2017, MILLAGE : 41000 KM, COLOUR : BLACK. 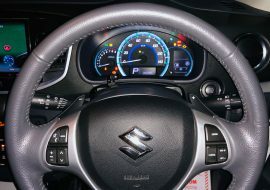 SUZUKI WAGON-R STINGREY-T ( TURBO ) TRIPTONIC,MODEL : 2015, IMP : DEC 2018, MILLAGE : 26000KM,COLOUR : PEARL WHITE. 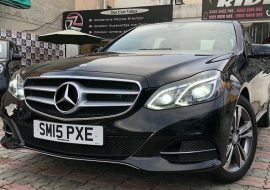 Mercedes-Benz E 300 Blue tec HYBRID.